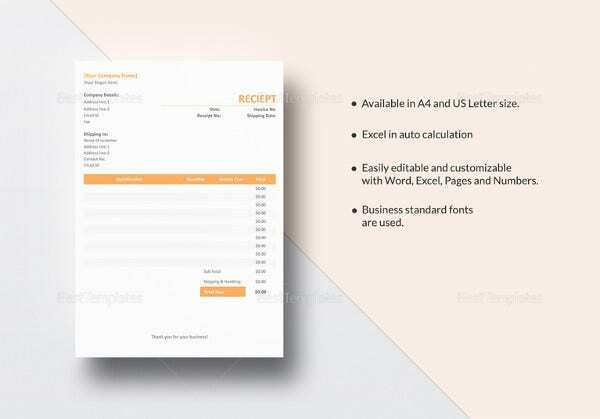 Receipt Book Template – 15+ Free Word, Excel, PDF Format Download! Be it small businesses or big corporate outlets, the use of receipts has never gone out of fashion as far as billing is concerned. Every business requires a unique and personalized receipt which stays true to the company’s standards and identity. 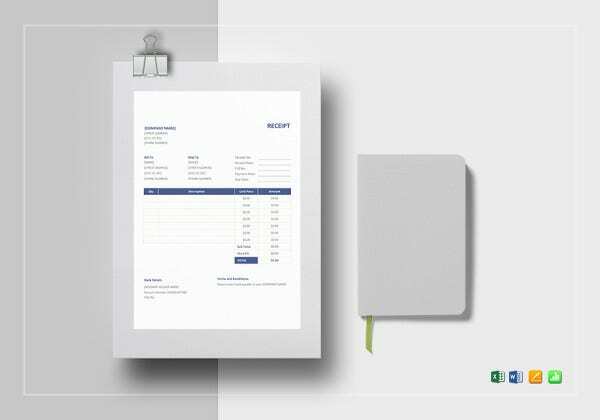 Well, if you’re wondering of how you can design a receipt easily and in no time, well, how about you scroll through our collection of receipt book samples? 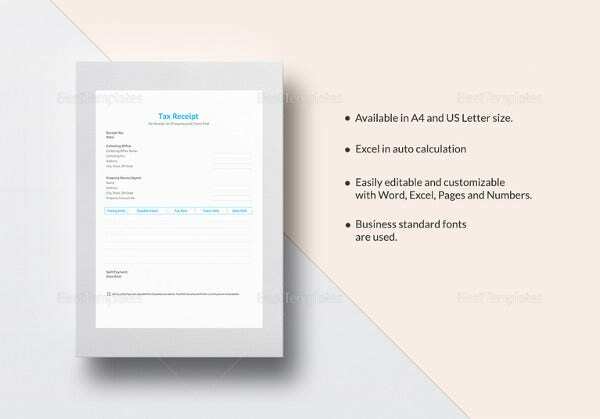 Yes, now templates are available – easy to download, customize and printable! 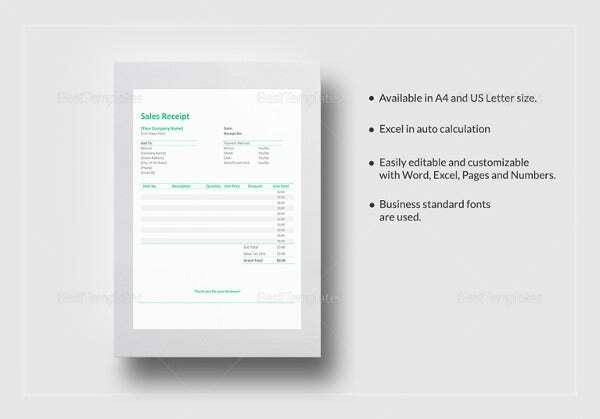 You may also see Business Receipt Templates. 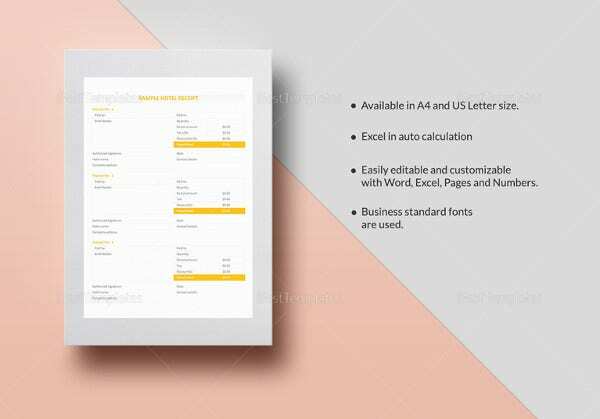 Make a PDF for this Children Receipt Book Template Download and create two copies, one for your records and the other for the customer. 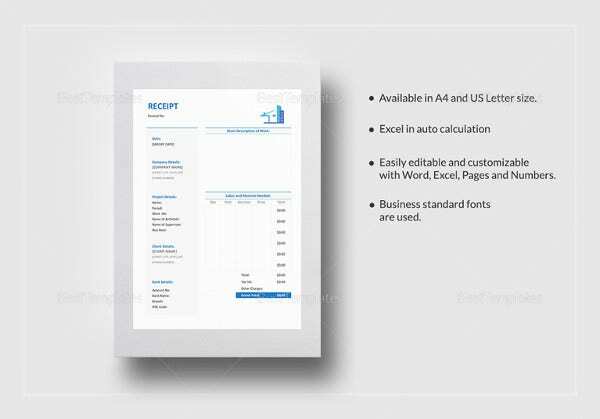 Include name, address, book name, number of items and total amount along with the logo. 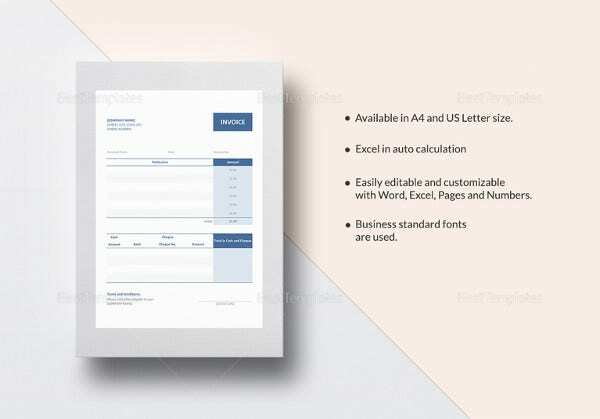 Open a word doc to make this Donation Receipt Book Template Download. Make two copies for both of your records and mention the donor’s name, amount donated, and the account details of the organization to which it will be deposited. 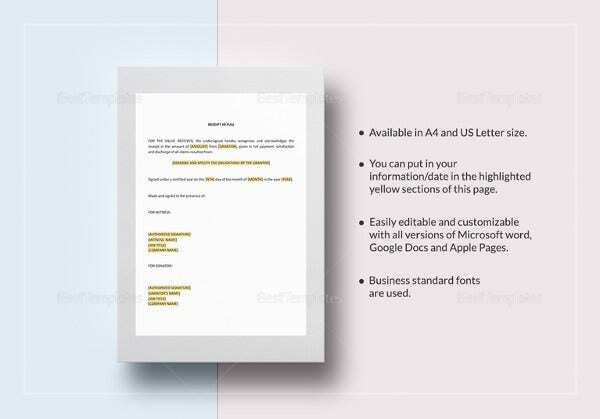 For the owner of the business or business minded person who wants to have their own receipt book, they can download from the website via Business Receipt Templates, wherein it allows the users to change any features and style the way they want, in the format they want their receipt will look like. 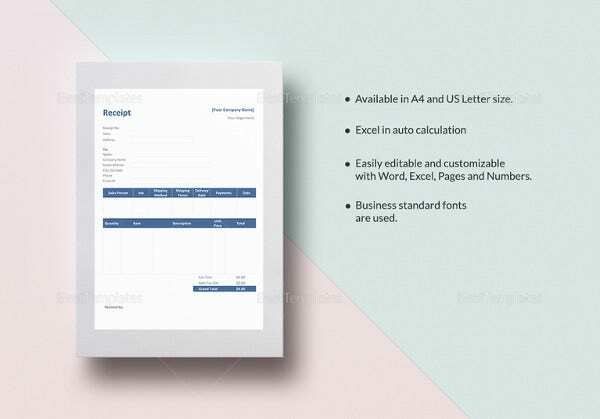 Having this kind of template makes it easy to create a receipt book aside that it is affordable to use. The cashier or accountancy must be careful in writing the items and the price as it is checked manually when validating the revenue at the end of the day, any discrepancy in the written Receipt Templates will cause trouble to the business as well as to the consumer.